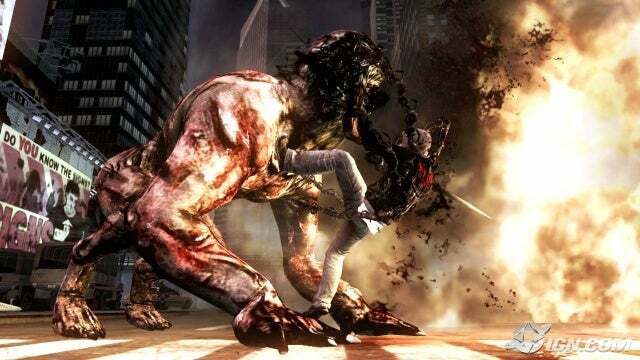 The game is set in New York City as a virus infects people and government military try to defend against it. The protagonist of the story is named Alex Mercer, who has enemy-absorbing and shapeshifting powers. He can take memories, experiences, biomass and physical forms of the enemies through absorption. Alex can also shapeshift into more specialized forms for attack, defense or sensory enhancement. All of these together are intended to give players multiple ways to complete their objectives. Parallel to the game’s storyline is the ability to play the game as a sandbox-style video game giving the player free roam of New York City. can be palyed whit joystick? it says keyboard+mouse for default, i cant change it, if can be played whit joystick tellme how change it plz.